The Rangers and Cardinals will try again tonight to play game 6 of the World Series. Tonight is also the Terrell Citizens Police Academy class. I don't know if I should watch for updates on my phone during class or DVR the game and not check the score. Skipping the class is not an option. Hopefully, tomorrow night will be game 7. 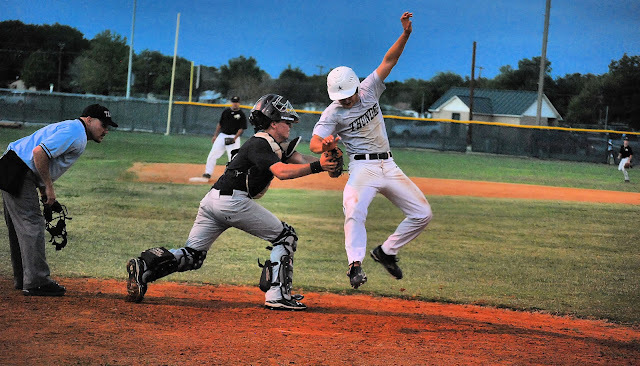 The Terrell Thunder finished up fall ball last night hosting Royse City. Tiger baseball will begin practicing at the end of January, but basketball practice has started.